We host a range of activities to keep children busy during the school holidays, from a residential experience for international students to day camps for local children. You do not have to be a pupil at Bromsgrove or Winterfold to enjoy what we have to offer. The Half-Term and Summer Multi-Activity Day Camps comprise of fun daily activities held at Bromsgrove School for children aged 7 -13 (School ages Year 3 - Year 8). The camps are open to all children; you don't have to attend Bromsgrove School or Winterfold School to take part in any of the sessions. The Summer Sports Day Camps are run by qualified and experienced coaches (DBS Checked). The camps are open to all children; you don't have to attend Bromsgrove School to take part in any of the sessions. The age range does vary depending on which sports camp you wish your child to take part in, so please download the information booklet below. The IQ Sports Camps at Winterfold School include Indoor Athletics, Basketball, Continuous Cricket, Netball Shootouts, Tag Rugby, Juggling, Crashmat Dodgeball, Sumo Wrestling, Outdoor Swimming, Zorbing and other fun activities. Mini-bus transfers are available between Bromsgrove School and Winterfold. For day camp online bookings, please click here. 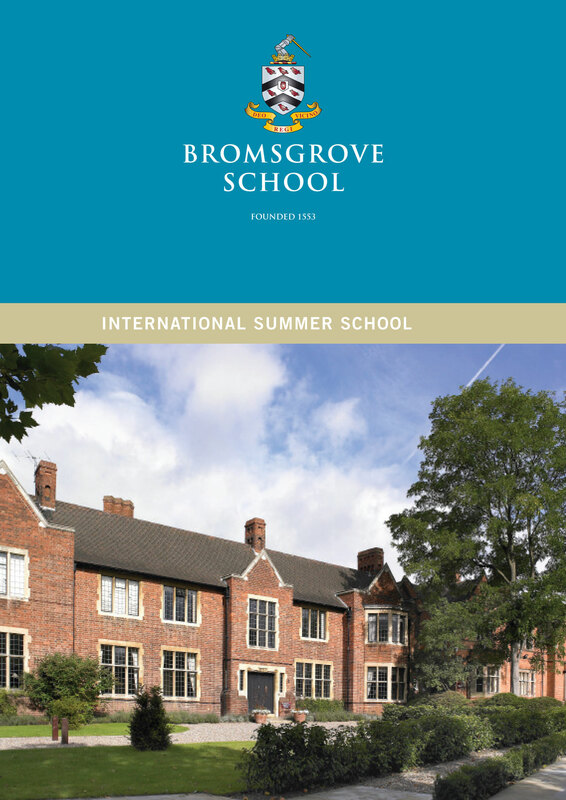 Click here to find out more about what we offer at International Summer School. For future dates and further information about the camps, which are open to all children in the community, please contact the Activities Coordinator by emailing activities@bromsgrove-school.co.uk or telephone 01527 579679 ext 357. Further information can also be found by clicking the links on the right hand side menu.